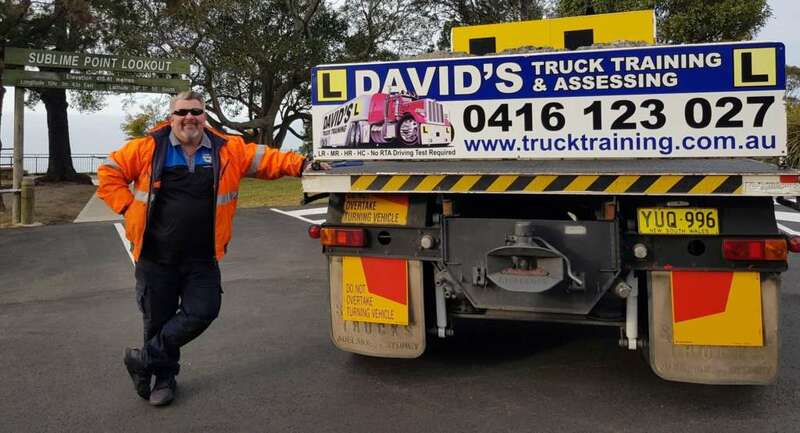 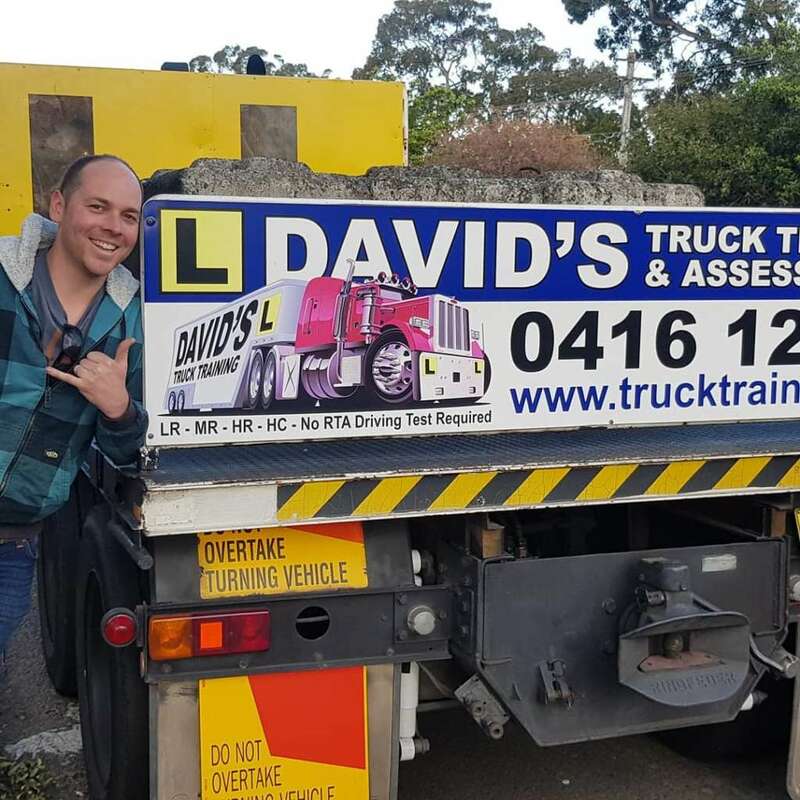 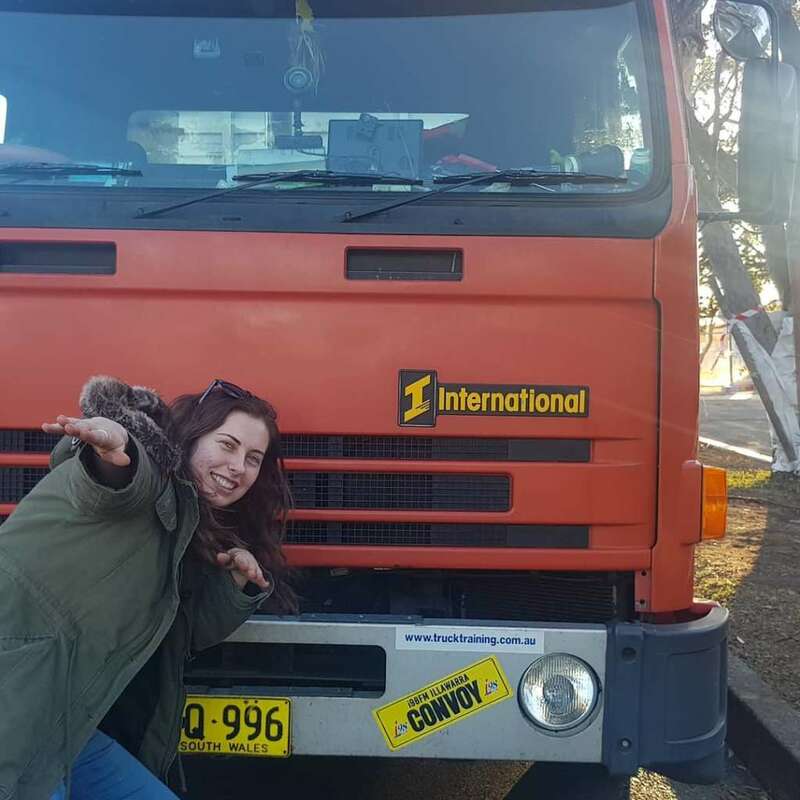 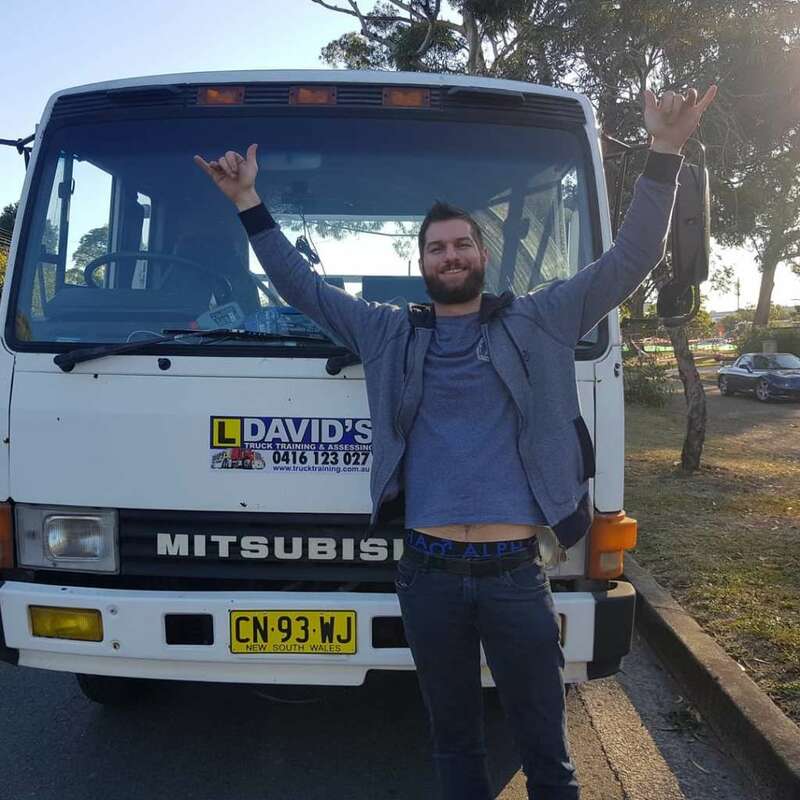 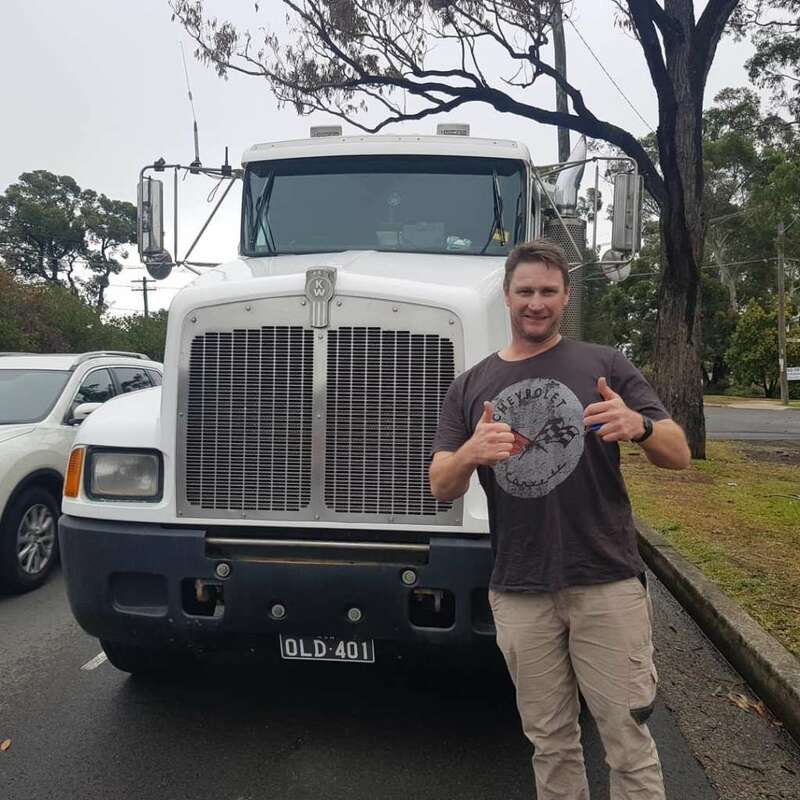 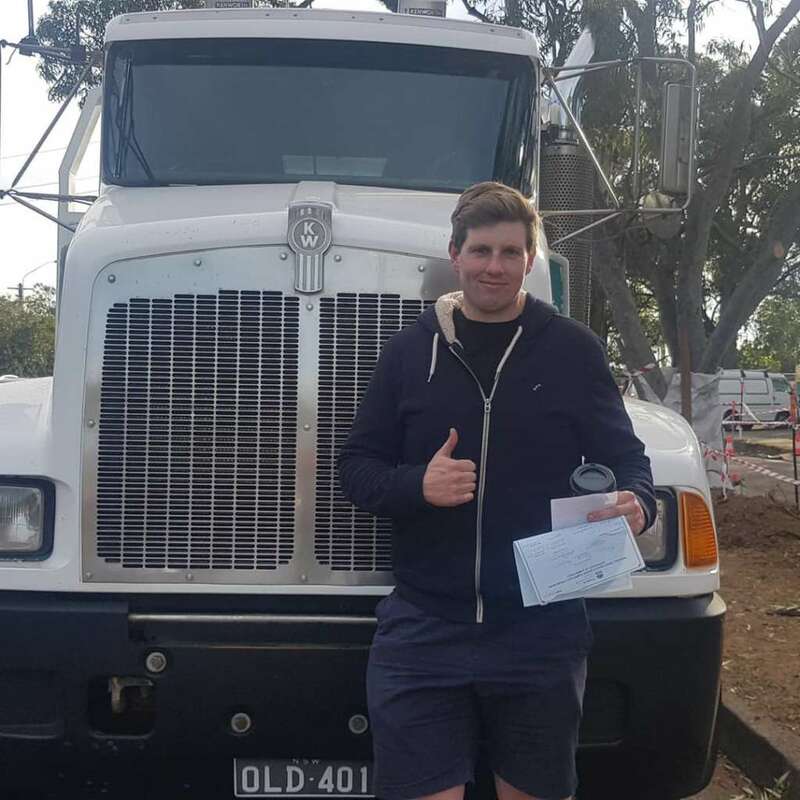 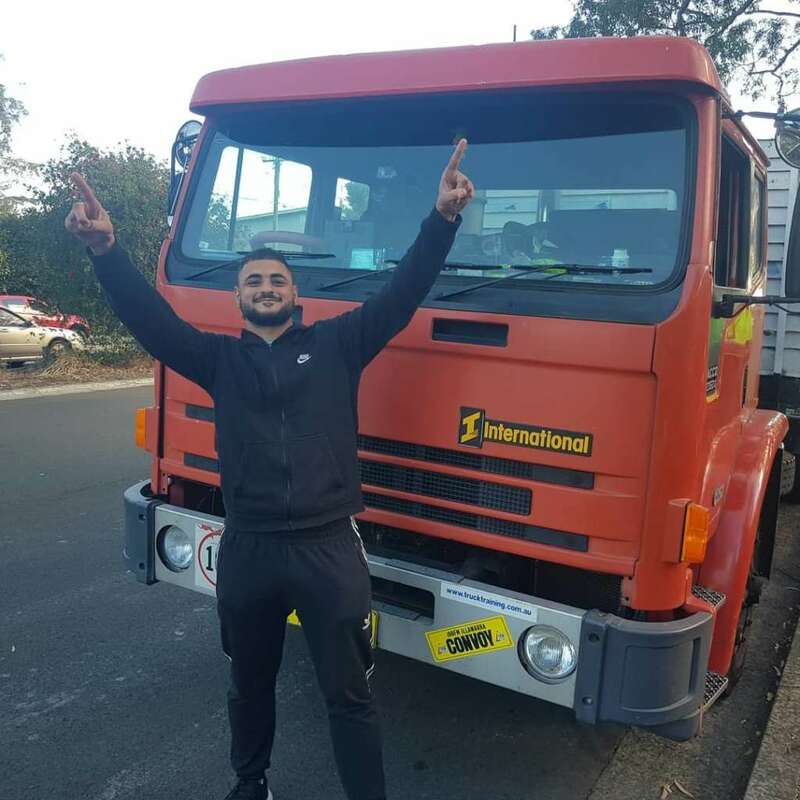 G’day and welcome to David’s Truck Training and Assessing, specialists in LR (Light Rigid), MR (Medium Rigid), HR (Heavy Rigid), MC (Multi Combo) & HC (Heavy Combo) licences. 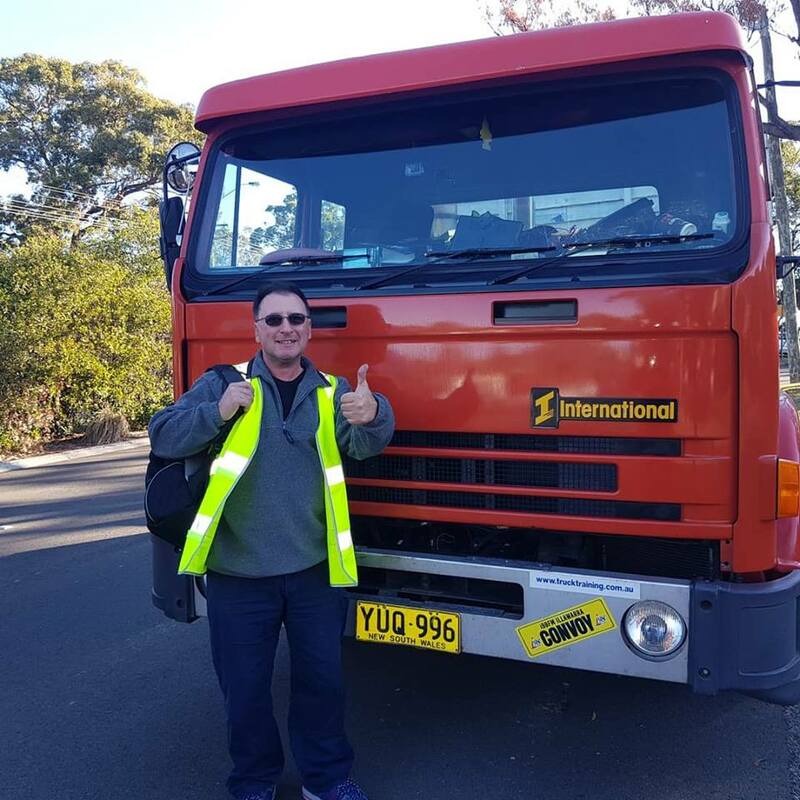 Based in the sunny Sutherland Shire we look after drivers from Wollongong through the Shire and surrounding areas. 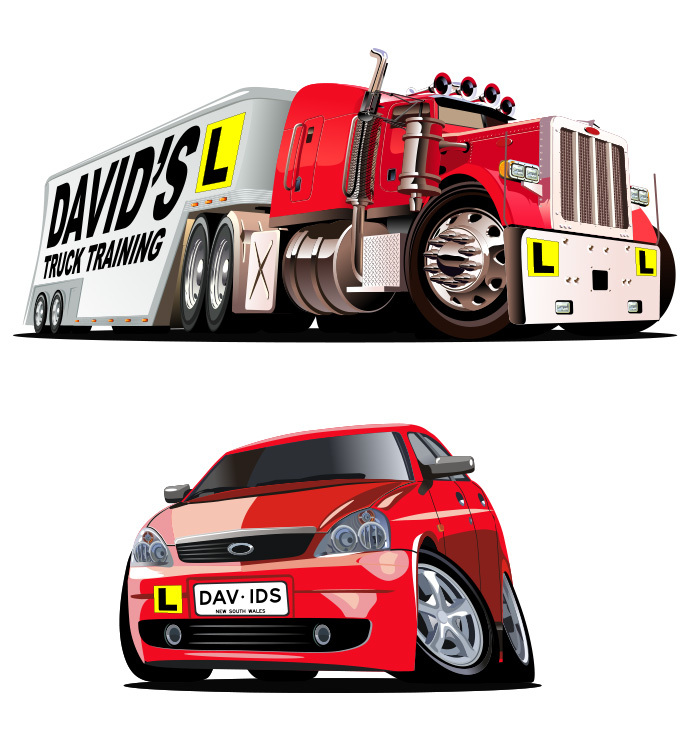 With over 20 years in the seat David can provide you with everything you need to become a confident driver! 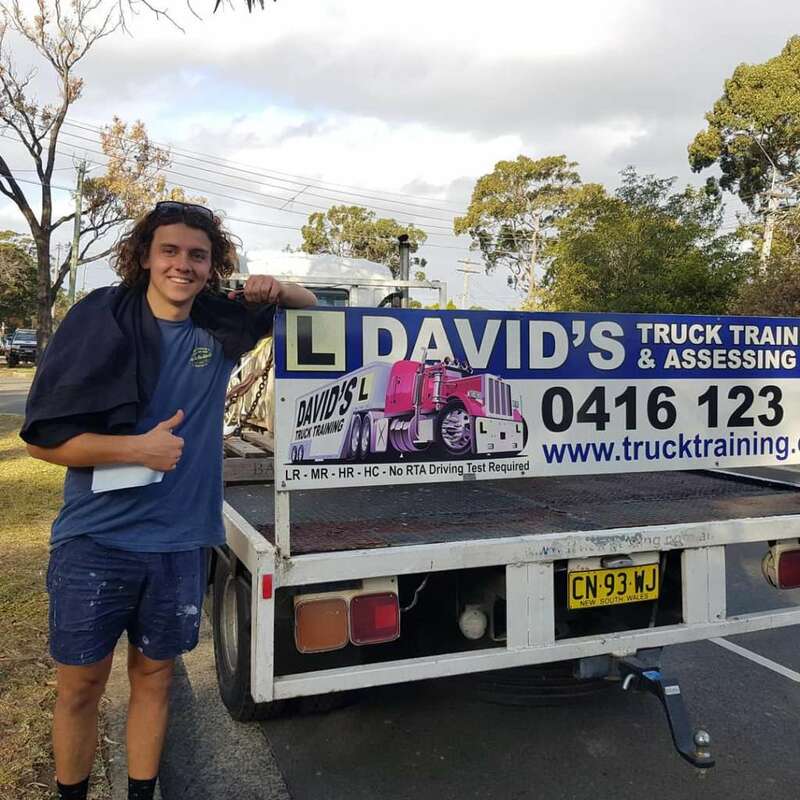 You may have been referred to us by a friend or colleague, if not, we are happy to provide plenty of testimonials from past students or check out our reviews from happy customers on our Instagram and Facebook pages. 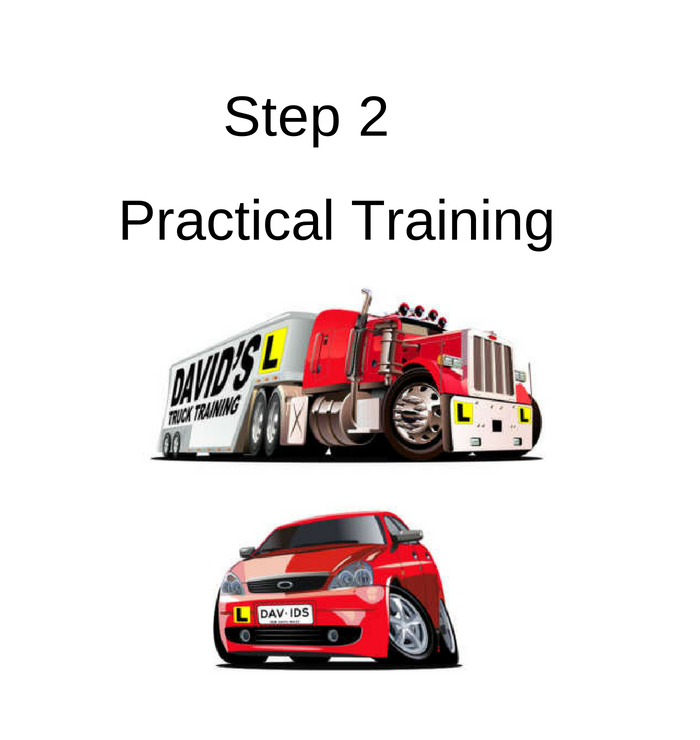 Our motto at Truck Training is to ensure we teach you to drive with confidence, not just pass the test!! 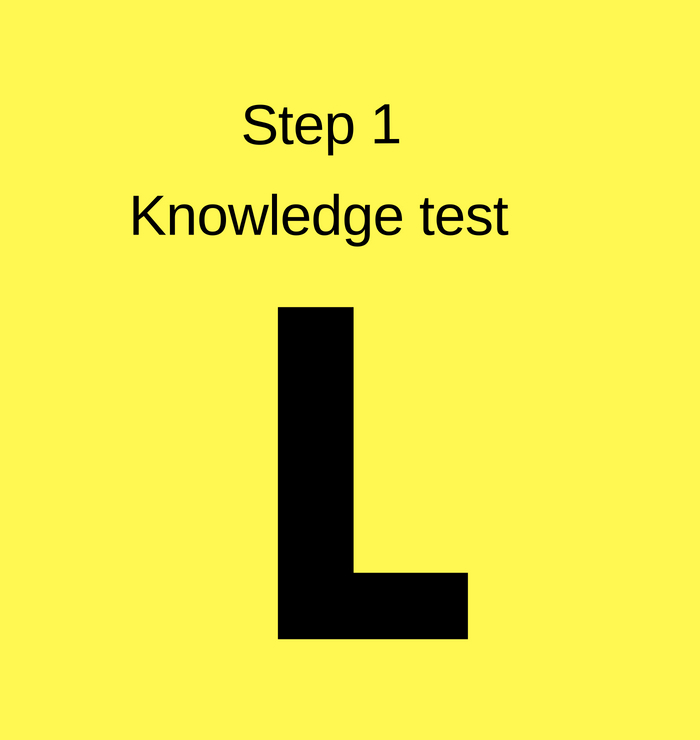 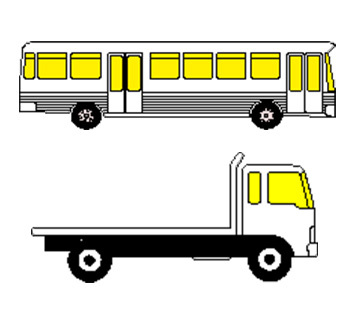 Firstly, you need to pass your learner’s knowledge test and know the general road rules that relate to the licence class you wish to obtain.You can purchase the road users guide book AND the heavy vehicle road users handbook from the RMS or download from us for FREE. 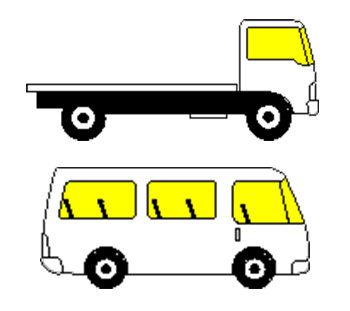 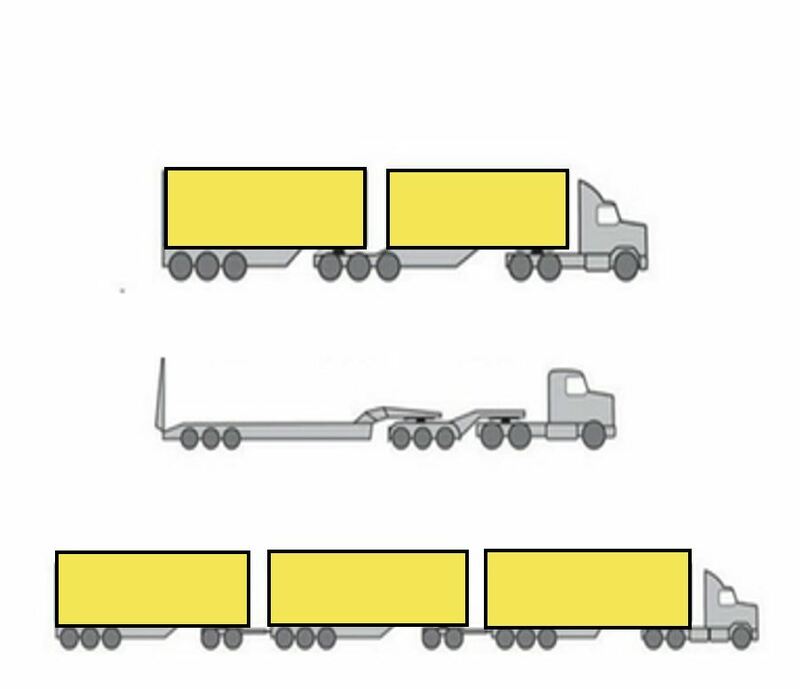 Learn to drive a heavy vehicle and be assessed at same time. 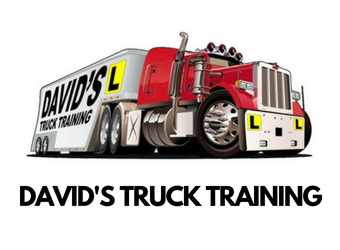 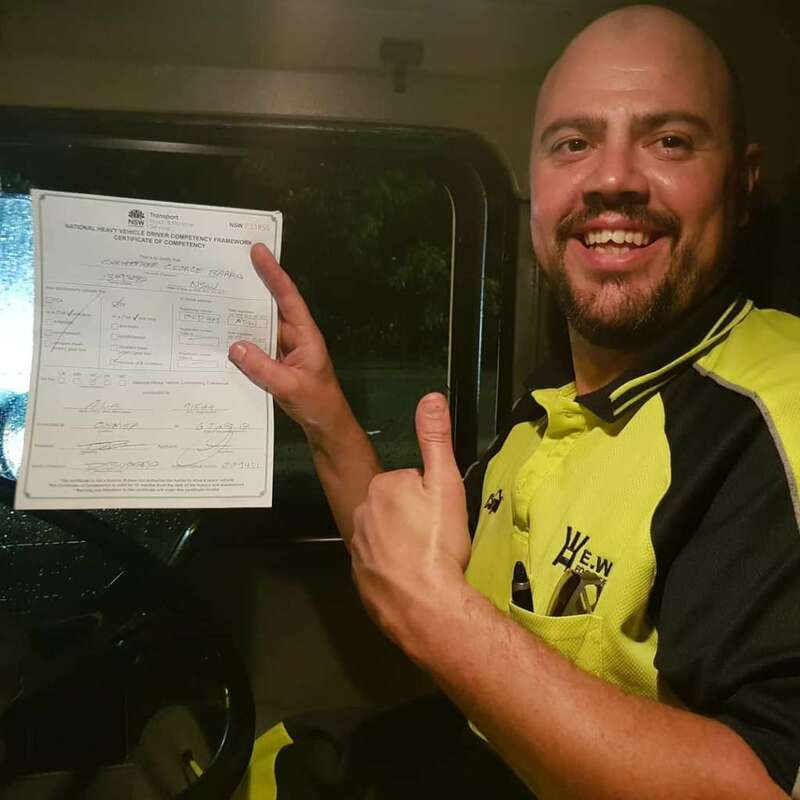 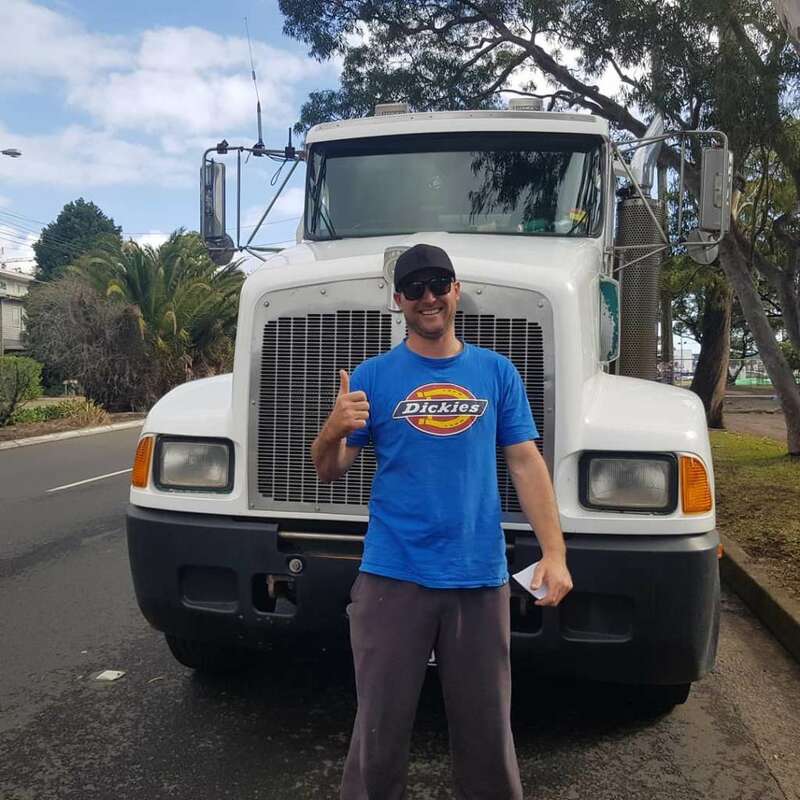 As you master each of the competencies of driving a truck you will be working your way towards passing your Heavy Vehicle licence in the Rigid or Combo classes. 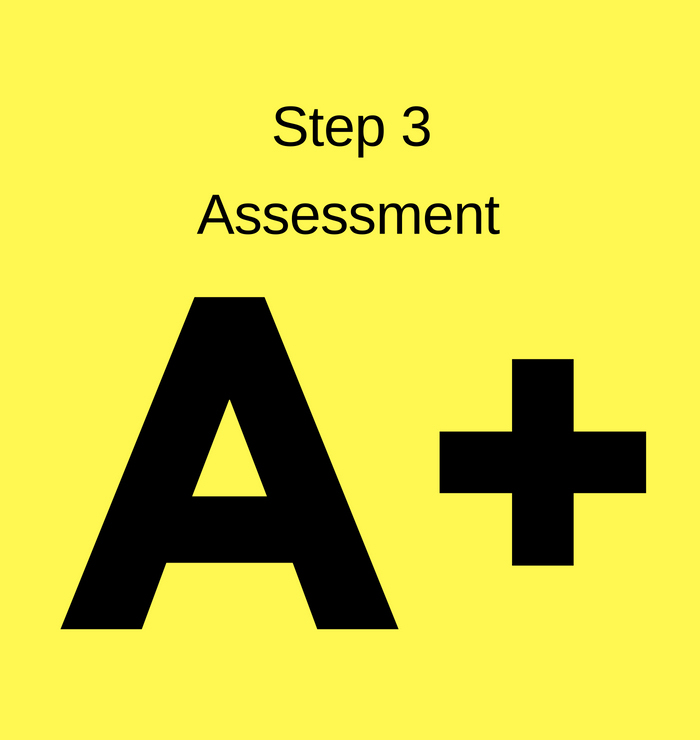 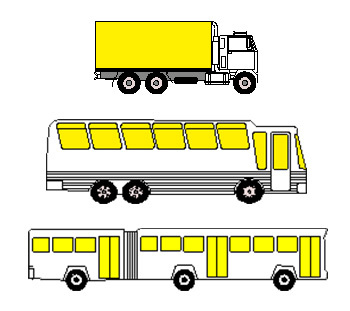 We complete Heavy vehicle licence assessments in accordance with the RMS standards. 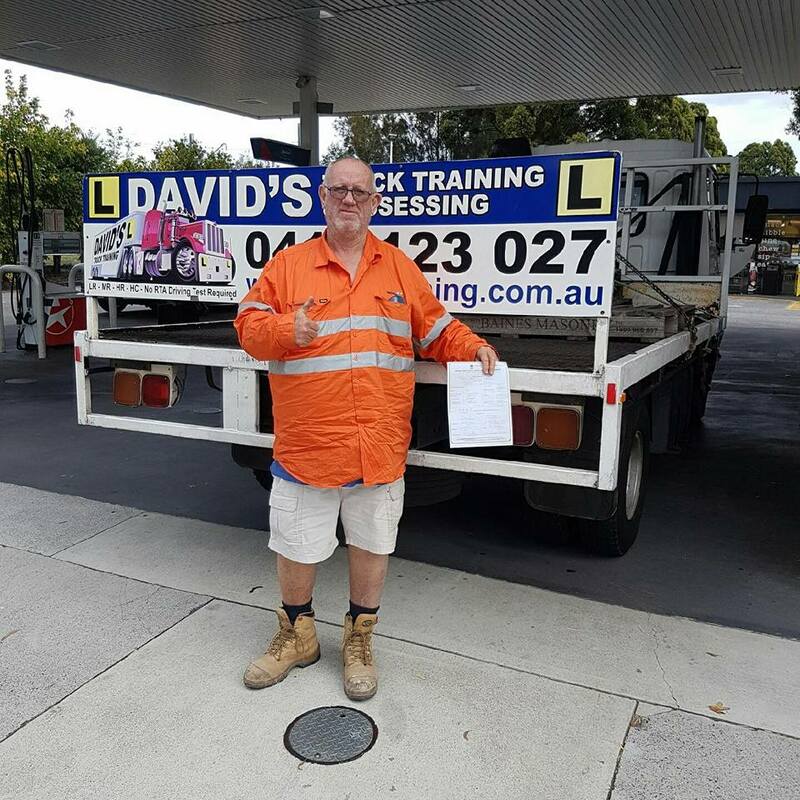 Once you have completed all required competencies we will sign off your log book – then it is back to Service NSW for your photo and your licence upgrade. 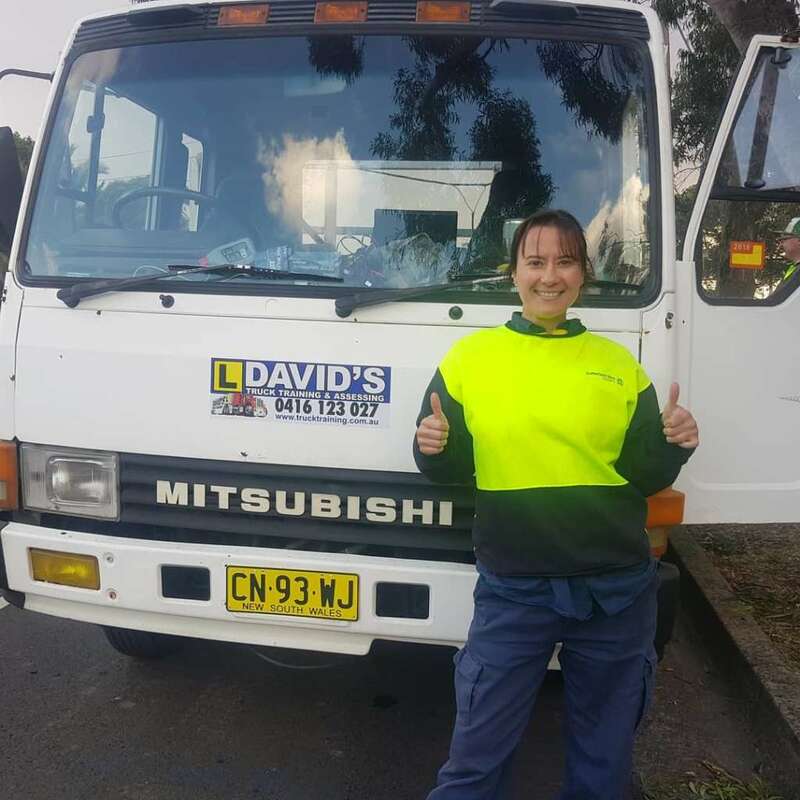 We specialise in ONE DAY COURSES lasting around 8 hours, depending on your experience. 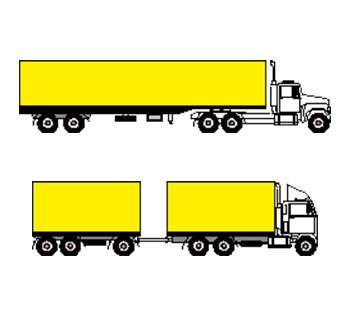 We also offer extra 2 hour blocks if required. 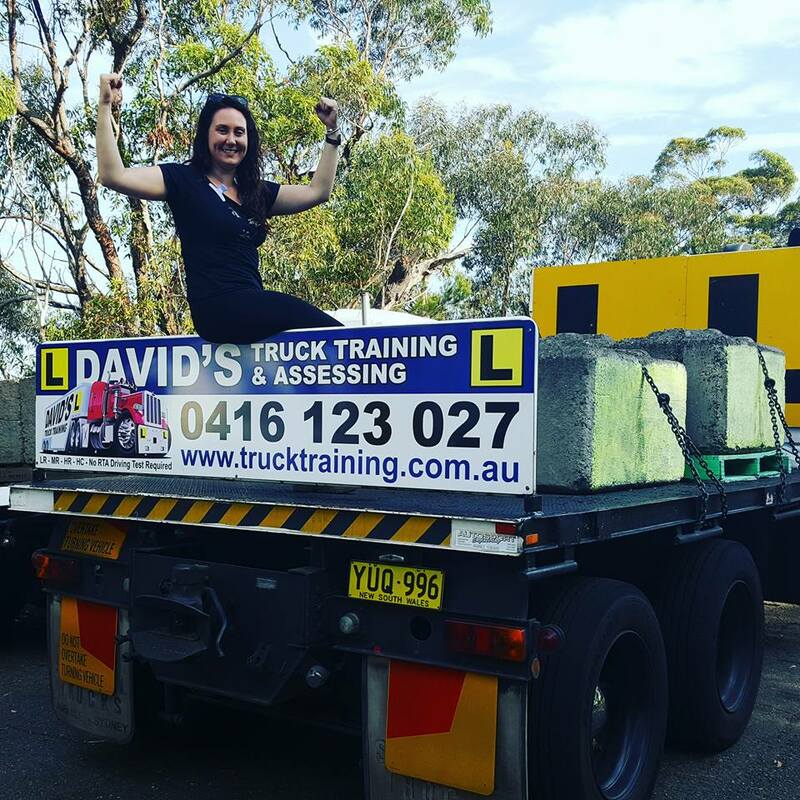 Contact us now so we can package a course to suit your needs, or complete our Booking Request Form below with your preferred training time and we will get back to you.